I thought this article was interesting. Even though parts of it seem strange, like eating flying squirrel (bizzare). I believe it brings up a fascinating gardening aspect that I had not thought about before. There are so many varieties of fruits and vegetables that we are not exposed to because of the industrialization of the food industry. It is a really intriguing concept for me. 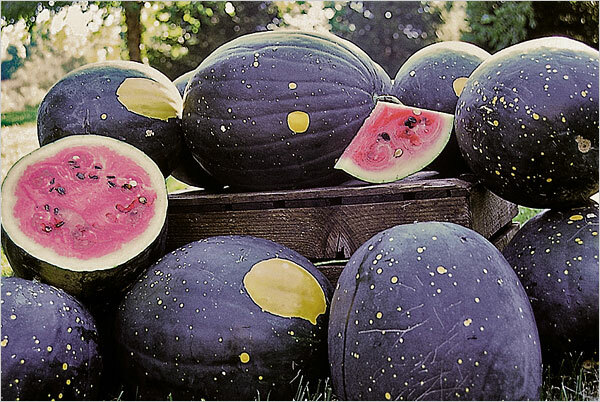 I want to grow those weird Moon and Stars watermelon. How good do they look? ?